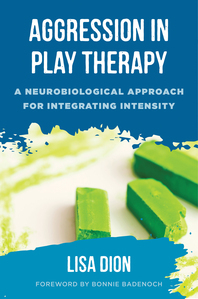 Offers play therapists practical ways of handling a pervasive issue with intense and aggressive play by their clients. 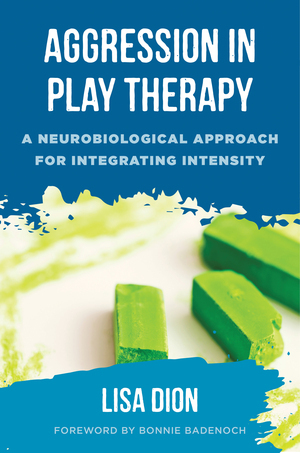 With an understanding of aggressive play based on brain function and neuroscience, this book provides therapists with a framework to work authentically with aggressive play, while making it an integrative and therapeutic experience for the child. Through the lens of neuroscience and interpersonal neurobiology, therapists are taught how to integrate the intensity experienced by both the child and the therapist during aggressive play in a way that leads towards greater healing and integration. The book explains the neurological processes that lead kids to dysregulation and provides therapists with tools to help their clients facilitate deep emotional healing, without causing their own nervous system to shut down. Topics covered include: embracing aggression; understanding the nervous system; understanding regulation; developing yourself as an external regulator; authentic expression; setting boundaries; working with emotional flooding; supporting parents during aggressive play.